Ben Taylor has been a techie since the 1980s. 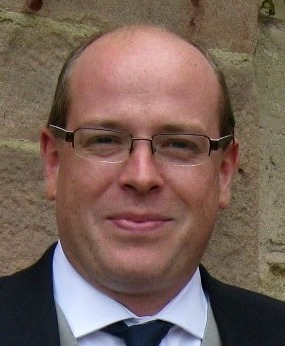 He runs an IT consultancy Responsive Computing and writes about technology and privacy for a range of websites. Should Your Small Business Use a Virtual Private Network (VPN)?